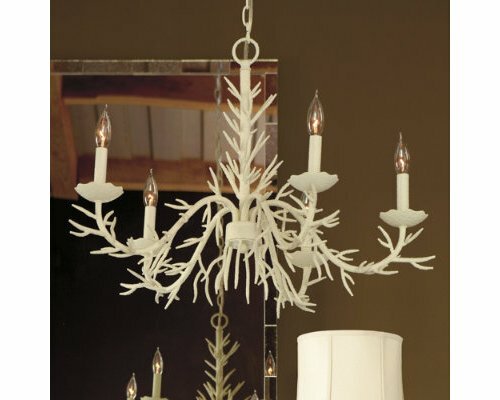 Our guide to Decorative Lighting offers detailed descriptions of companies such as Signature Hardware and UncommonGoods, LLC. Maryland company specializes in easily installed ornamentation for everyday products. Lines include decorative heating grilles, ceiling and light medallions, and architectural panels. Established in 1969, Aardvark is a well-known source of architectural and decorative elements for architects, interior decorators, landscape designers, special event artists, the entertainment business and the film and theater industry. The company is based in Newport, Rhode Island with over 65,000 square feet display area. These blacksmiths create functional objects for Spanish and bungalow style homes. Products include interior and exterior lighting, firescreens, curtain rods, grillwork, hardware, gates, benches, chairs, tables, mirrors, repousse panels and tile framing. Imitation coral for real seaside lighting. 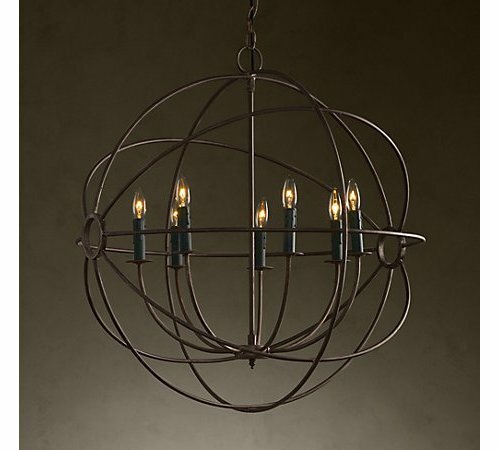 Rustic chandelier inspired by the Earth's rotation.